DC’s Legends of Tomorrow season 4 continues with episode 1. The episode airs October 22, 2018 at 9:00 PM EST on The CW. New episodes of DC’s Legends of Tomorrow season 4 usually air every Monday on The CW. Episode 1 is called “The Virgin Gary” and is scheduled to run its usual time of 45 minutes (plus/minus commercials). Add episode 1 of ‘DC’s Legends of Tomorrow’ Season 4 to your calendar and subscribe to DC’s Legends of Tomorrow related news and updates below. Plot: After the Legends defeated Mallus and wiped the final anachronism from time, they find themselves in unfamiliar territory with the Time Bureau. All that changes when Constantine informs Sara of a new magical threat that leads the team to Woodstock. Constantine thinks he knows how to defeat the new threat, but will need the help of the team and their special klepto talents to help with his spell. Meanwhile, Nate and Rory go on an adventure leaving Nate facing someone from his past. Subscribe below to receive fresh DC’s Legends of Tomorrow season 4 news and updates. You can rewatch episodes on Amazon and you may also visit DC’s Legends of Tomorrow’s IMDb page for more info. We also created a guide on how you can watch DC’s Legends of Tomorrow 1 season 4 episode 1 online, even if you don’t have cable. 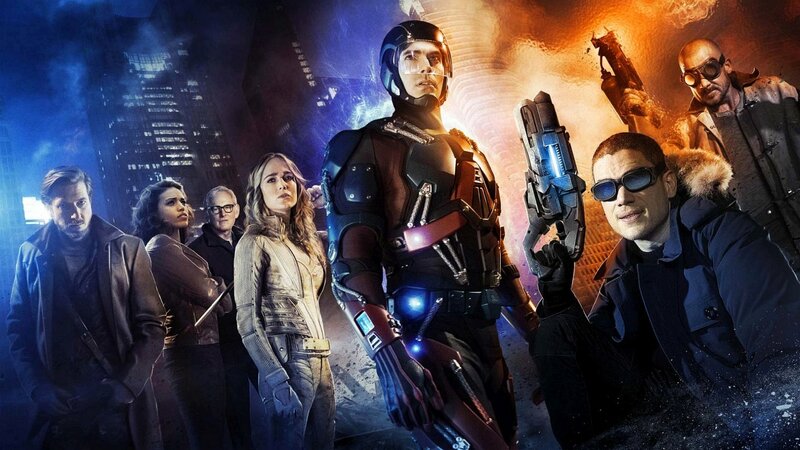 Furthermore, find out when the new DC’s Legends of Tomorrow season is coming out. Subscribe below to receive updates and news about DC’s Legends of Tomorrow. See previous episodes and other DC’s Legends of Tomorrow related items on Amazon.